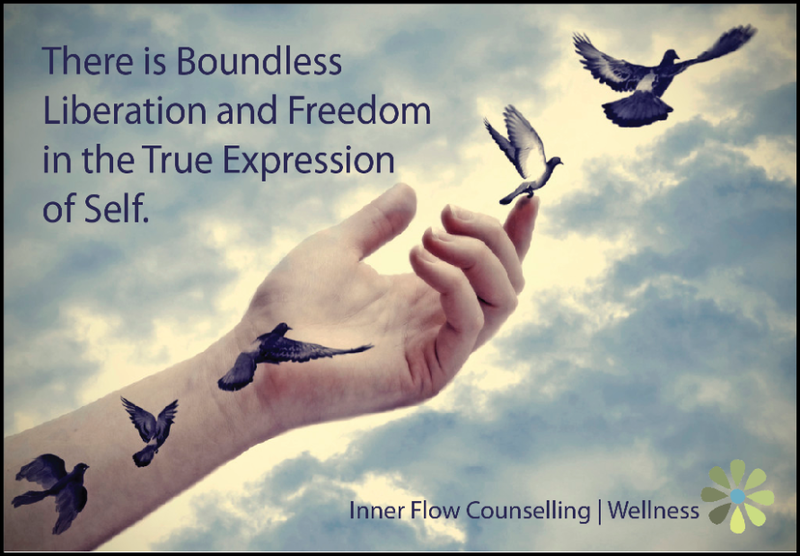 Mysterious Beautiful You | Inner Flow Counselling & Wellness, Yvette Lalonde, MTC. You are a mystery, why are you trying to be anything else? Identity is a tricky thing. We are all trying to get to know ourselves better, to understand our pain, our joy, our experiences, and our relationships. Fixed identity is when we begin to categorize our identity. We label it and then begin to act from this place. We become more and more the idyllic nature of this identity, more and more about the social construction of this identity. Being attached to a concept of who we are can feel fracturing. We become fractured from our family and friends, from our community, from ourselves. Fluid identity is when we allow ourselves to unfold as a mystery moment to moment. This is wholeness; whole in our transition, whole in our fluidity, whole in becoming. No longer chasing some ideal perception of self. An identity, fixated on a label, a persona, a meaning. Fixed identities are rigid and limiting. As long as we perceive this identity, it is perpetuated, it becomes, it materializes. Please don’t limit yourself in this way. You are vast. You are ever-changing, forever growing, ultimately becoming. Becoming someone new in each moment, with each breath, with every heartbeat. The act of identifying with an aspect slows down the process of becoming who you are. And you can never really know in an absolute way who you are, you can only ever experience you. Be willing to experience yourself newly, to meet yourself anew each day. What an Honour. What a Gift. This is Liberation. This is Freedom.